Just how wrong is the Brexiteer view of an anti-market EU? Professor of political science Craig Parsons & recent UO PhD graduate Benedikt Springer co-authored an article in the London School of Economics and Political Science (LSE) Brexit blog regarding Brexiteers characterizations of the European Union. Craig Parsons is professor and department head of political science at the University of Oregon. He is the author or editor of six books, including the award-winning A Certain Idea of Europe (Cornell University Press, 2003), How to Map Arguments in Political Science (Oxford University Press, 2007) and a new introductory textbook, How to Think for Yourself about Politics (Pearson, 2016). He has also published articles on a wide range of topics in European politics and political economy. 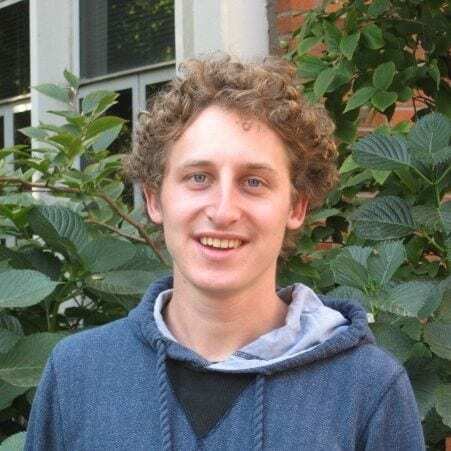 Benedikt Springer is a recent Department of Political Science PhD graduate. 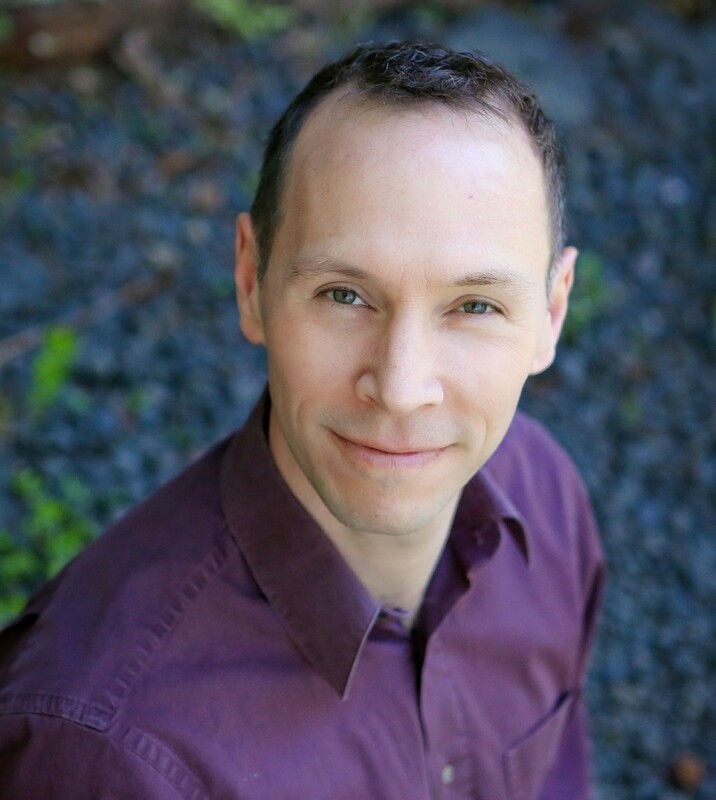 He is currently a Policy Analyst at the Oregon Bureau of Labor and Industries as well as a Hatfield Resident Fellow in the Hatfield School of Government at Portland State University. News » Just how wrong is the Brexiteer view of an anti-market EU?